Bulldog Home Improvements - Fascia/Soffits/Guttering, Windows/Doors/Conservatories based in Blackfen Road, Greater London. Invoice history based on 96 reviews. 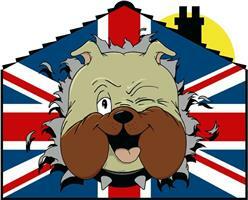 Bulldog Home Improvements, Your local suppliers of Windows, Doors, Double Glazing, Conservatories. We are based in Sidcup, Kent and service the locally based areas, including Bexley, Welling, Sidcup, Blackfen, Bexleyheath, Pettswood, SE london,Kent and surrounding areas.